I found the pattern for this Poppy embroidery piece in one of the old Embroidery binders that my Mum picked up for me from an Op Shop a few months ago. I finally took some time to look through them, and thought this looked like a challenge. It was originally for a set of place mats and napkins for the table, but seriously this took me so long and I only made one, I cannot imagine doing this 12 times over. This was my very first attempt at this stitch, but I think it looks so great. It is so much bolder than many of the other stitches I have tried, and it gives the design more definition and fullness. 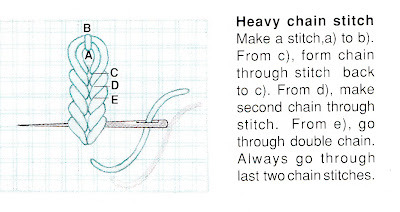 I think I will be using this stitch a lot from now on. 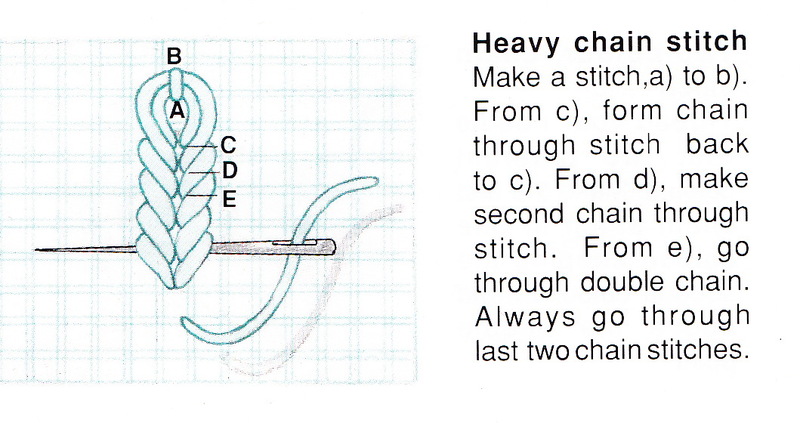 If you are into embroidery you should definitely give this stitch a shot, it is actually pretty easy!